On it’s second edition, The Dubai Motorbike Festival gathers local and regional motorcycle companies and communities in Dubai every year to celebrate everything on two wheels. Aligned with the release of the industries 2019 product lines, the exhibition showcases the latest models and technologies that the industry has to offer. 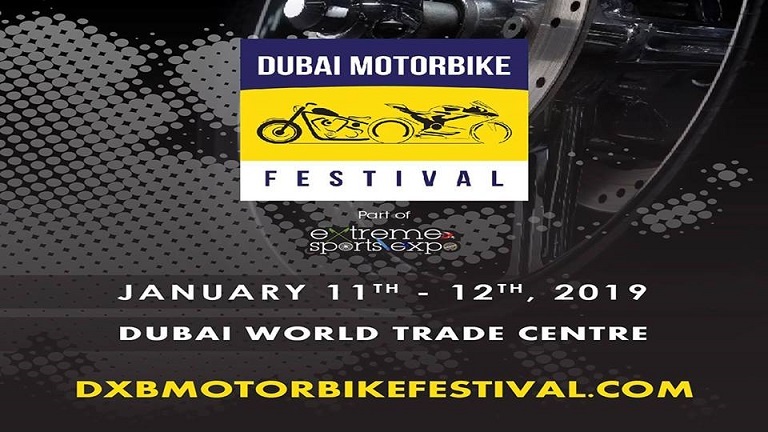 The exhibition provides a platform for riders, motorcycle enthusiasts, biker clubs, manufacturers and retailers, regional and international motorcycle brands to showcase their products and services to the UAE’s biker community.